Public Consultation Comment Submission Form to the following email address [email protected] on or before Monday October 2nd, 2017. 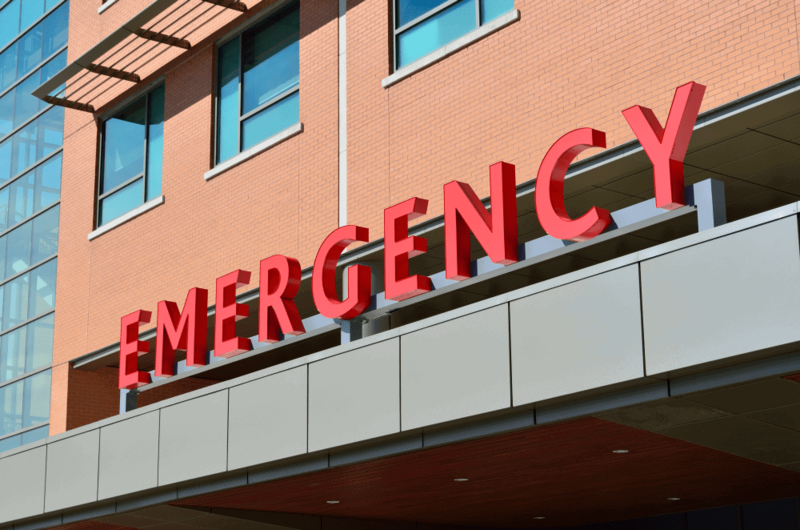 The TTCS is considering a comment on this Plan and a draft will be shared in the near future. 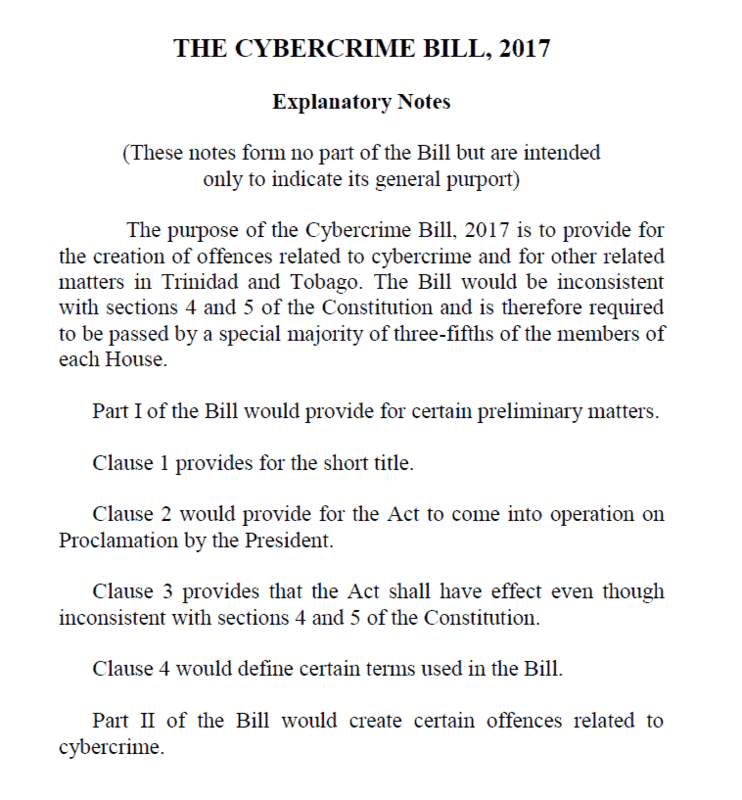 You can view/download the 73 page document from MPAC’s website or direct download the Draft NICT Plan 2017-2021 (PDF ; 2MB) from TTCS’s website. 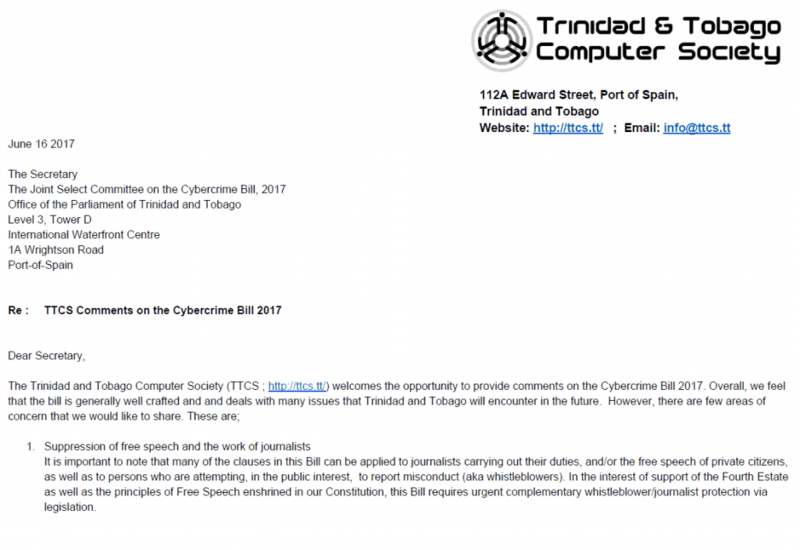 The TTCS is building a Google document similar as was done for the Trinidad and Tobago Computer Society comments on the Trinidad and Tobago Cybercrime Bill. One can submit comments on the draft National ICT plan 2017-2021 via an online form on MPAC’s website. “fastforward II is Trinidad and Tobago’s five-year National Information Communications Technology (NICT) Plan for 2017 to 2021. The result of co-creation, fastforward II is driven by the needs and priorities of the Government, business, and the people of Trinidad and Tobago—as well as the country’s regional and international obligations. The Plan outlines the NICT Agenda, it builds on our past performance in ICT, and it declares a bold vision to see: empowered people, competitive businesses, and transformational government, through ICT…..